The development of ridges, creases and folds in your skin is a naturally part of aging, which eventually leads to the formation of wrinkles down the line. This is due to the skin becoming thinner and drier, as well as losing its elasticity which prevent it from snapping back into its original position. Once these wrinkles develop, they do not fade away and with the skin no longer producing natural proteins like collagen and elastin, it loses the ability to repair itself. As wrinkles are extremely common, what type of anti-aging treatments are available to combat this? Skin peel, also known as chemical peel, is a type of wrinkle treatment that is suitable for both genders as well as those of all ages. Using a peeling solution, this anti-aging treatment helps to remove the top layer of skin naturally, which exposes the fresh layer of skin underneath. This new layer will be smoother as well as healthier than previous layers, which can give your face an instant appearance of rejuvenation. 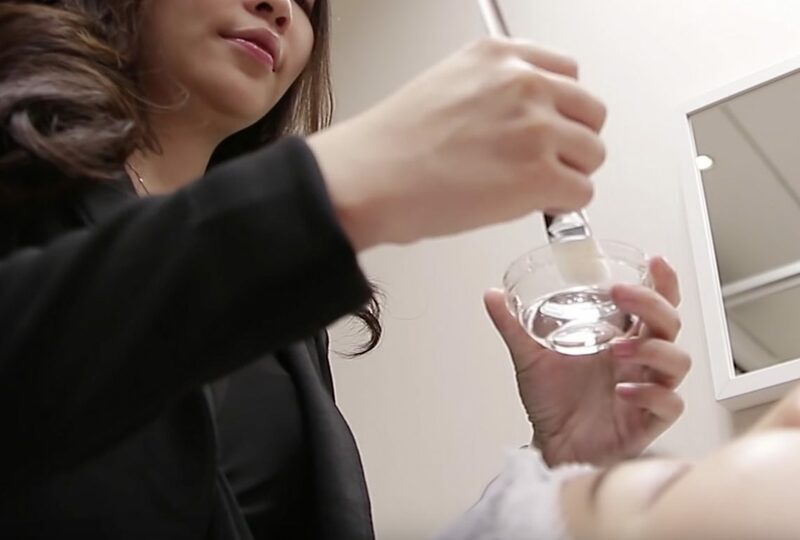 At Premier Clinic, we use a trichloroacetic acid (TCA) skin peel, which is one of the original peels used for skin rejuvenation anti-aging treatment, but there are also other types of peels available depending on your skin’s condition. Do note that you will experience a burning sensation; this is normal and expected during the wrinkle treatment procedure as it is your skin reacting to the solution used. 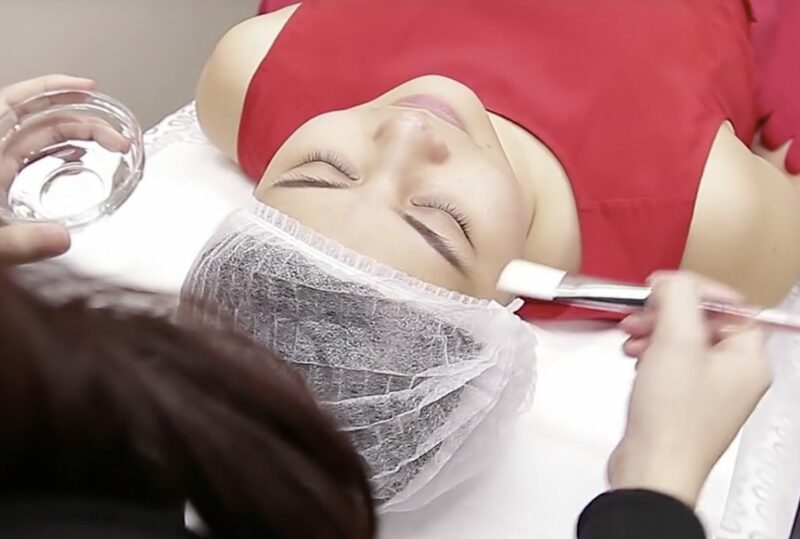 A cooling device will also be used during the skin peel anti-aging treatment which will help to considerably reduce the sting of the chemical solution on your face. After the wrinkle treatment is complete, cold compresses will be applied to your face in order to help cool down your skin. In addition, the intensity of the chemical peel can even be increased by applying the chosen solution several times to your face. However, this is dependent on the condition of your skin, as well as the type of solution and your desired results. But regardless of the solution picked out, improvements to your skin should be visible after each skin peel session. It is recommended that you undergo a cycle of at least 2-4 skin peel treatments, but this number may vary from person to person. During the initial consultation session, your doctor will suggest a recommended number of sessions in order to get the best results. 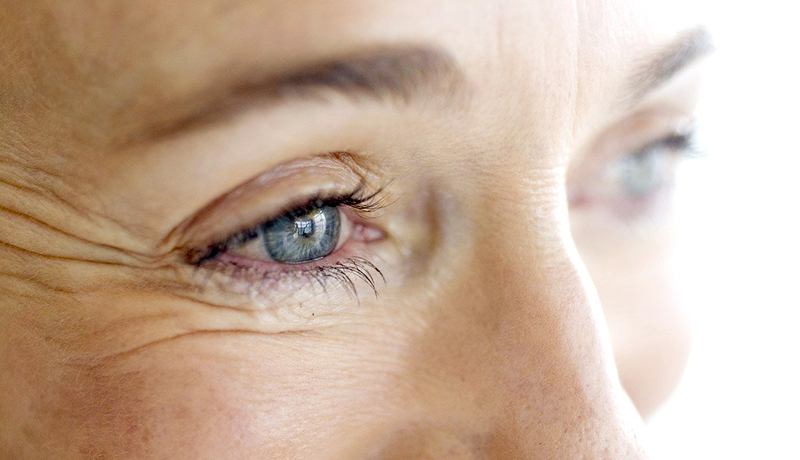 Each wrinkle treatment session is spaced about 4 weeks apart. You should also try to minimise exposure to the sun during this time as your skin continues to recover, and use moisturiser at least twice daily. Contact us now to know about anti-aging treatment!